UnderTale Friends Addon - Have you ever tried to play Undertale game? If you still don't have any idea about this game, we'll fix that. 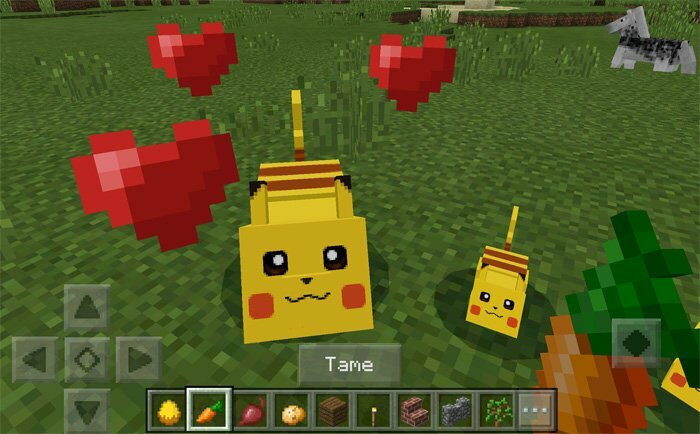 This new addon gives you an opportunity to try out character from the Undertale in Minecraft! There will be plenty of new mobs. You'll be able to tame them and. Ship Wars (Addon!) [PvP] - Maybe you remember how you have played ship wars during lessons at school? It was quite funny especially when you were bored at lessons. So, now as all the things are becoming more modern, the old ship wars also are upgraded. In Minecraft world you have an opportunity to. Sports Car: Lamborghini Add-on - Have you ever desired to have the coolest, the fastest car that anyone else? That's great, because now you can stop wishing and get your desired car. The new addon gives you an opportunity to try out sport cars which cool racers ride. There is no need now to use. 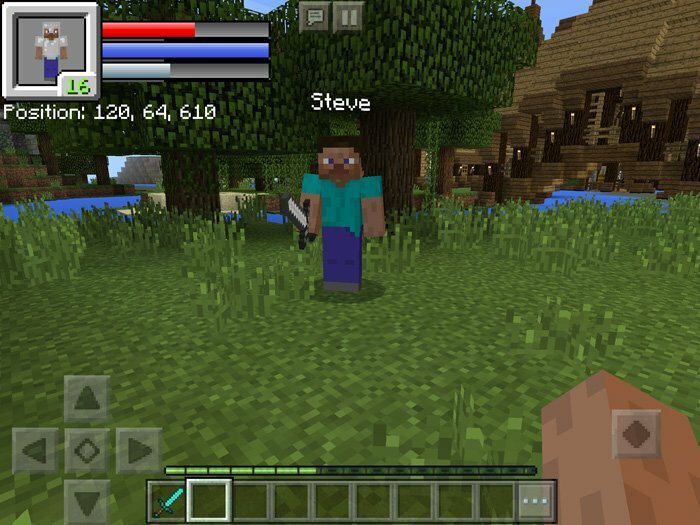 RPG HUD Resource Pack - There appeared a new addon which is able to change the whole appearance of the Minecraft HUD (heads-up display). It really changes a style of your game. Firstly, it's very nice as you can have an image in front of your eyes which shows a figure of your player, the status of. New 1.12 Color Palette Pack - Earlier there were presented 1.12 texture pack which was aimed to make your world more colorful and joyful. This time we offer you to get New 1.12 Color Palette Pack. which is improved and will make your World more and more pleasant. Such kind of pack were created for. 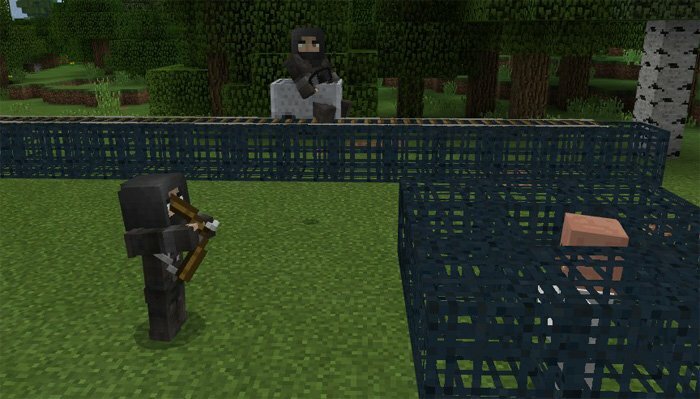 Invisible Rails and Redstone Texture Pack - We've got for you again some useful thing, which will improve your Minecraft world. This time we present a new texture pack which has an ability make some items invisible. It's really incredible improvement. With its help you'll be able to make the mob. Pikachu and Raichu Add-on - Do you remember that famous Pokemon cartoon? It makes some kind of nostalgy, it always brings some memories from childhood (children from 90s will understand). However, you are not familiar with them (but it sounds unbelievable), you can find out who these creatures are..
Halo Hud Texture Pack - In Minecraft we always like to bring new thing, to imrove it everytime. 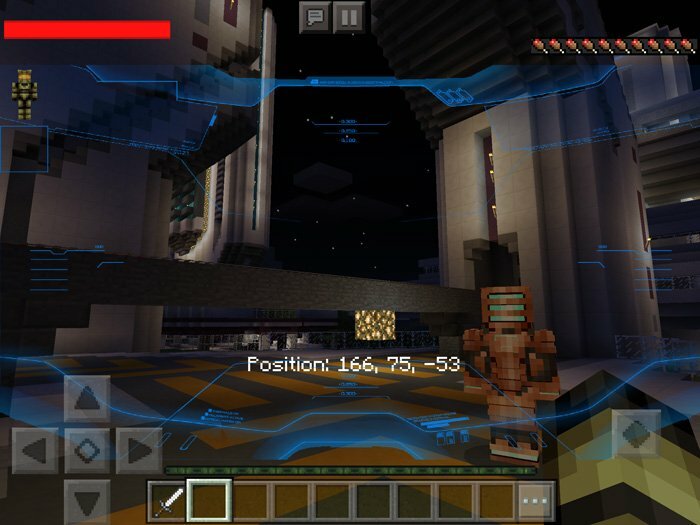 This time we've got you a new upgrade for your Minecraft world. This is a modern experimental texture pack. Creators were inspired by the Halo games, a very popular science-fictional game. This pack is. 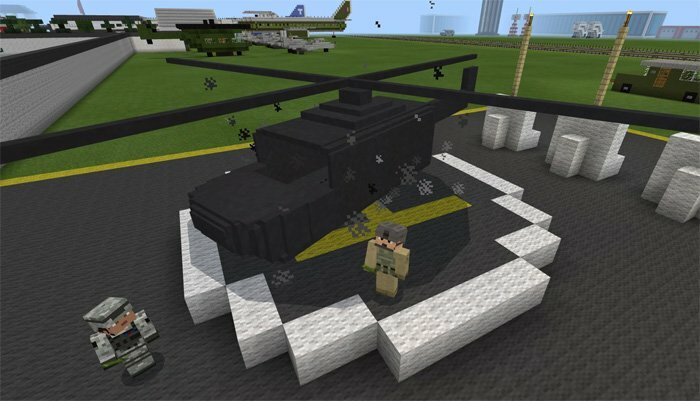 Helicopter Addon - In Minecraft you can ride not only by car. Now it's possible even to scale new heights, which means that with new addon you can fly! It gives you an opportunity to try out new flying vehicles - helicopters. If you want to fly, you have to fill it with a fuel. And as it happens in. The Darkest Halls 2 (Horror!) [Adventure] - Horror themes have become very popular and often used in Minecraft world. You probably know the map series of The Darkest Halls. So, this time you can enjoy the second map of that series. There you'll meet the main character "X". He'll capture you and you.